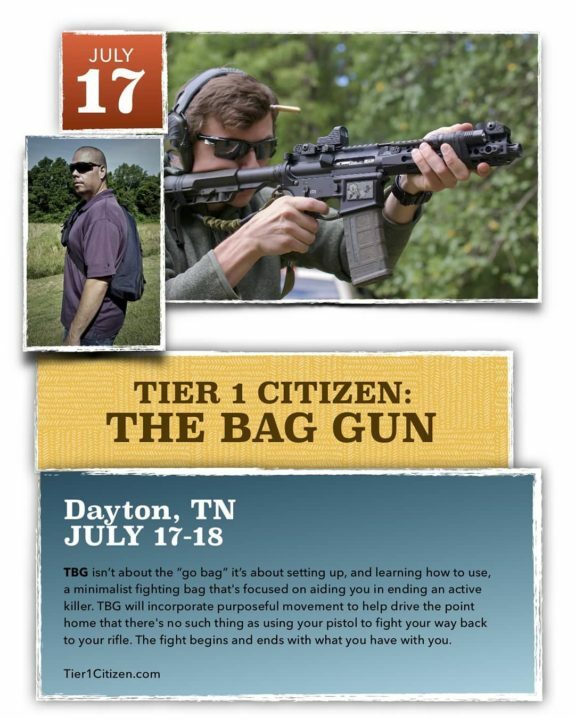 Tier 1 Citizen is offering a new training course called The Bag Gun. The course details how to set up a bag to carry a SBR/pistol/PDW in a way that fits your life, how to deploy the gun from the bag, and other considerations. More and more people are adopting this sort of discreet PDW concept and this would be a good chance to shake out your set up to see if really works.